The advent of electronic drums has made a huge impact on how we perceive percussion instruments today. Everything became more compact, mobile and overall accessible. If you're looking for the best MIDI drum kits, you're in the right place. We are going to run you through the best of the best. Just like many other instruments out there, MIDI drum kits comes in a variety of shapes and forms. Therefore you need to define some things before you make a final decision. Doing this prep work will make sure that you don't regret your decision later on. Being crystal clear about what kind of application you have in mind for the MIDI drum kit will significantly impact your choices. If you are looking for a static full sized set, you might be better off with a standard electronic drum kit. On the other hand, if you want a platform that will keep you in shape as you travel or idle at home, a more compact and portable solution would probably a better choice. Disregarding this question is a good way to end up with a kit that you will end up regretting pretty soon. What Kind of Functionality Are You Looking For? As you can imagine, MIDI drum kits come with a varying level of features. Some are more elaborate than others. Figuring out what you need that piece of gear to do can save a whole lot of money and trouble. Are you just looking for a pad to bounce the stick on with some feedback, or do you need more? Another thing to ask yourself is whether or not you want to make this MIDI kit a part of your acoustic set? If that is the case, we have included one model that covers that application perfectly. Again, this is something you need to think about prior to making a decision. Budget is one issue that rarely anyone likes to talk about, yet it is probably the most important one to solve. MIDI drum kits come in many different price ranges. Each one offering a new level of features, functionality and quality. Defining a set budget will help you weed out those models which are outside your reach. Additionally, a well defined budget will let you know just how far deep into the next price range you can go. All of the questions we’ve asked so far will greatly clarify your selection of MIDI drum kits. At the end of the day you will end up with a tight list that you can comfortably choose from. Let’s kick things off with an affordable, compact model This kit features 9 different pads, each of which offers a rather organic feedback. Naturally, you will still feel the difference, but what RockJam has to offer is more than suitable for practice. On top of that, you also get a built in set of speakers so that you can practice on the go. There are two pedals that come with the kit, which simulate your hi hat and kick drum. 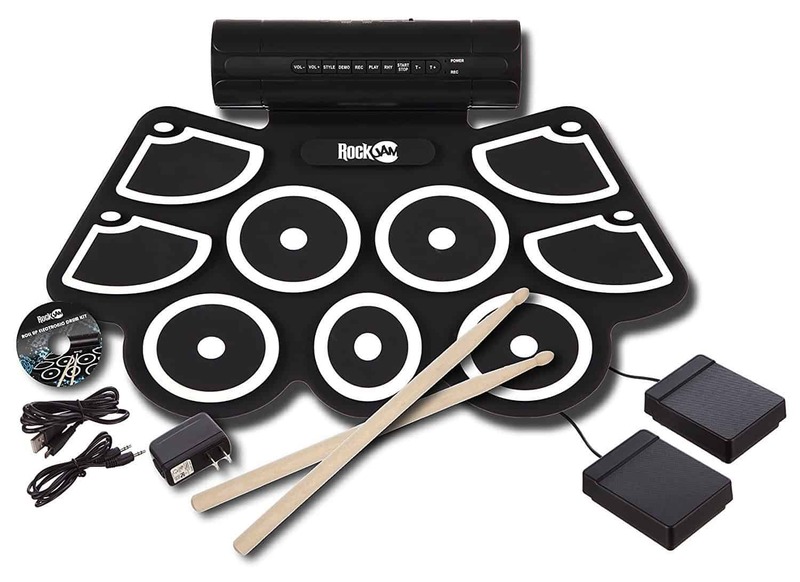 While it’s not the most elaborate model, RockJam’s Electronic Roll Up MIDI drum kit is one of the best solutions for someone who travels a lot. 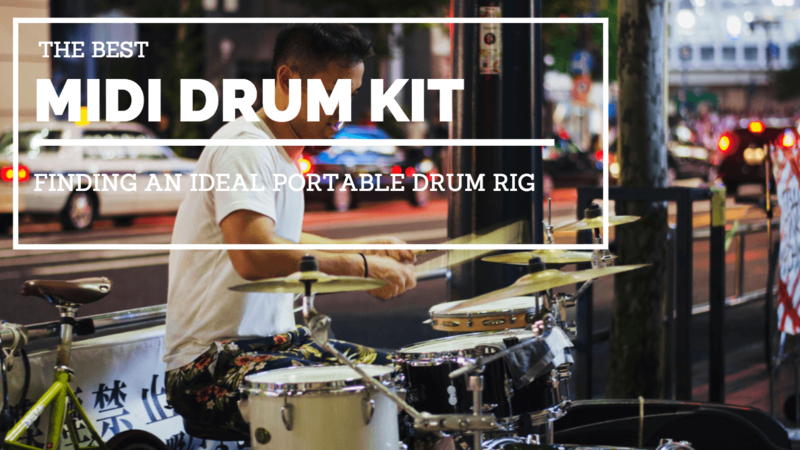 Speaking of portable MIDI drum kits, here’s another model that you can easily roll up and take with you wherever you need to go. Rockpals Roll Up MIDI Drum kit comes with every drum pad available, including two kick drum pedals. Unlike the previous model we’ve mentioned, this one is fully battery operated. On a single charge, you are looking at up to 10 hours of continuous use. The kit comes with built in speakers as well as a headphone jack for when you need to be quite. In terms of quality and aesthetics, this kit is by far one of the best looking things out there. Now we are entering a more serious territory. Pyle-Pro PTED01 is a hard shell MIDI drum kit that comes with a full set of pads and pedals. However, this thing also features five different kits, some 215 different percussion voices, and 100 songs. That is pretty impressive from a kit in this price range. Overall build quality is great. You won’t have to worry about anything breaking on you, even if you drop the set since most users like to put it on their laps. This one is powered by a dedicated adapter and features full USB connectivity. Moving up the ladder we have this awesome Yamaha. Much like the Pyle-Pro’s model, DD65 features a solid body construction with well defined pads and a whole lot of versatility. Aside from a wide range of different voices, percussion samples and 50 full drum kits, you also get a tap tempo. Yamaha DD65 allows for 32 note polyphony, so no matter how complex your beat is, you will hear every note coming out the speakers. Add the ability to record songs and a very unique hand percussion mode, and all of a sudden DD65 starts looking really good. 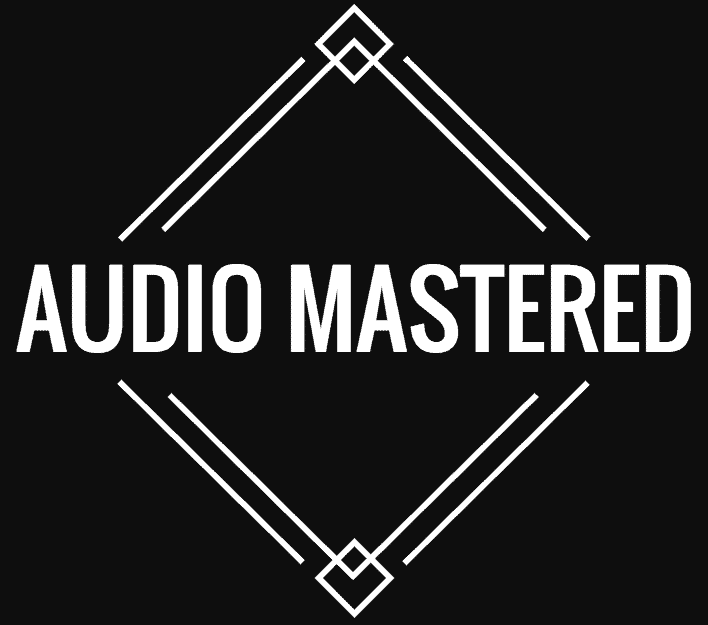 When it comes to presets and content, there are over 200 samples, 10 full drum kit emulations and 32 GB of SD storage for expansion. This is pro level gear right here, but it can definitely be used as a practice pad at home. What we have shown you above are definitely some of the best MIDI drum kits available at the moment. Right there at the end we included a more niche oriented model, which is functional enough to fulfill a number of applications. The choice is ultimately yours.